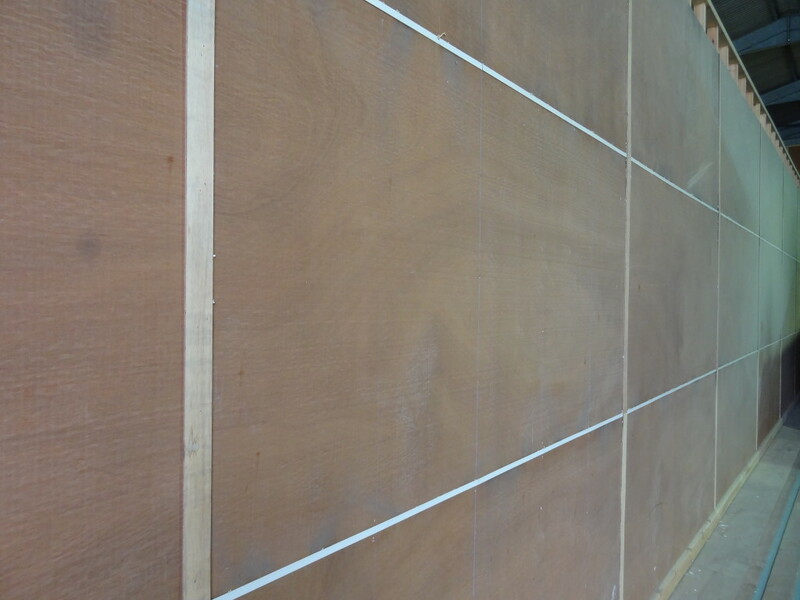 A hardwood drive-over grain drying floor is a simple way to dry crops using ambient or near-ambient temperature air. 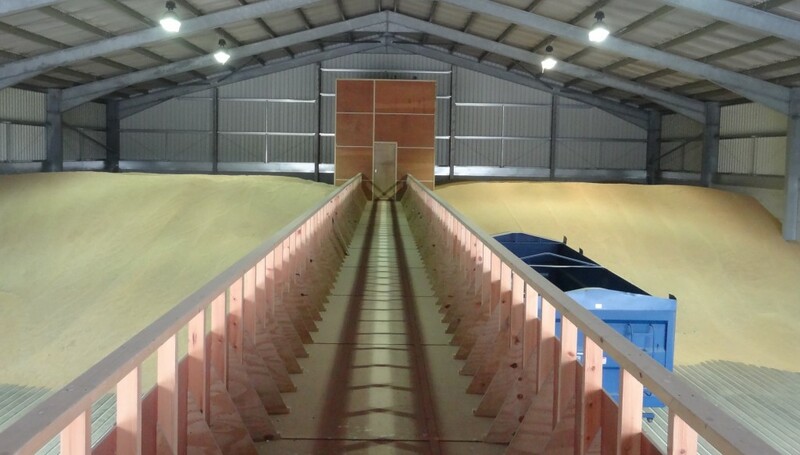 Working in partnership, McArthur Agriculture and Foers Contracts combine engineering and grain drying knowledge to design, manufacture and install hardwood drive-over grain drying floors. The grain drying floor is a combination of high quality craftsmanship and understanding of the grain drying and storage process. 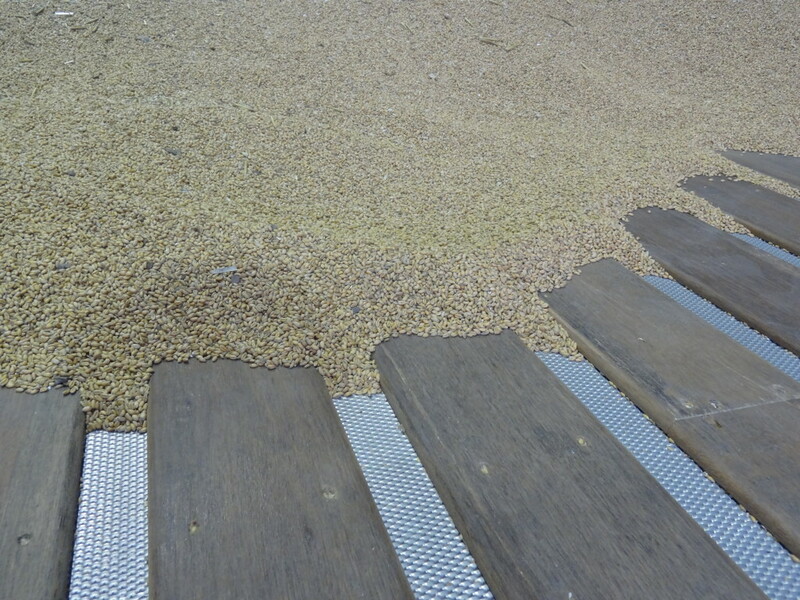 A grain drying floor can be filled as quickly as the grain is harvested. The grain then can be dried and cooled for long-term storage without re-handling. Operating costs are kept to a minimum by using ambient air to dry and cool when conditions are suitable. The ambient air can be conditioned with additional heat to control the relative humidity delivering quicker results. 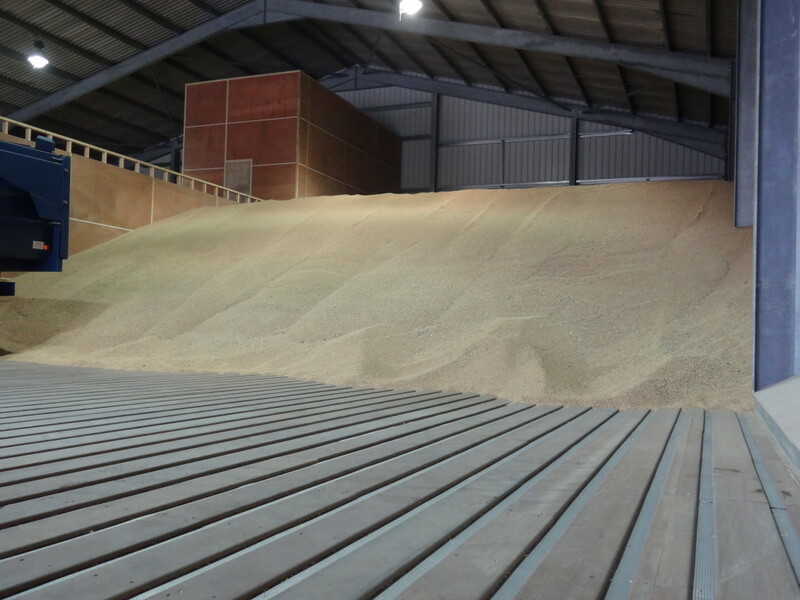 Grain drying floors are an excellent way to dry large tonnages from relatively low moisture contents with a minimum labour input.